School Security Systems - Perfect Connections Inc. There is nothing more important than the safety of our children. It’s unfortunate that our children would be at risk, but, in today’s world, protecting them while they are away at school or daycare is of the utmost importance. 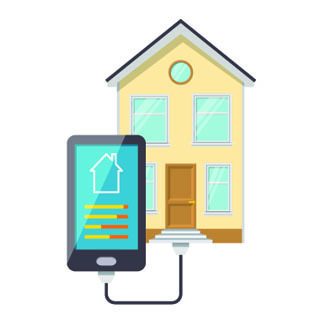 Whether you need security cameras, access control systems, or fire alarm systems, Perfect Connections can work with you to design a solution for your needs. We can help you stay within your budget while designing a school security system that works uniquely for you. Our custom systems can integrate with schools, day cares, nurseries, and more. From small locations to multi-building facilities, your protection and safety are our highest priority. What makes for safe schools? Increasing the security presence on a facility is part of the solution, but a combination of factors working together often forms the best defense. Controlled access to buildings and facilities is a must. Many schools already restrict access to the premises, but we can assist you with improved controls. Through the use of security doors with codes or keycard functionality that only specified staff can unlock, we can transform your campus into a bulwark against potential intruders. 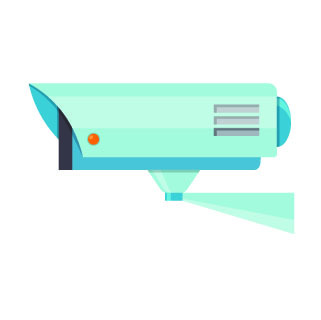 Advanced video surveillance is also a vital component of school safety and security. You may have a video system in place, providing a semblance of security for your charges, but is it cutting edge? We can take your observational capabilities to new heights with an increased number of cameras and improved quality. You’ll be able to find out who is on your grounds and where they are at all times with a high-resolution network linked to continuous monitoring. 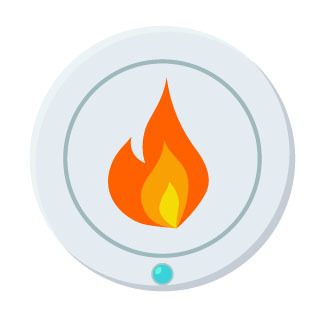 In the event of an emergency, alarms provide an added level of protection. They can alert students and staff to danger, be it an intruder, fire, or some other disaster. In conjunction with stringent monitoring, alarms provide even more safety in schools by alerting the authorities to the goings-on of the premises. 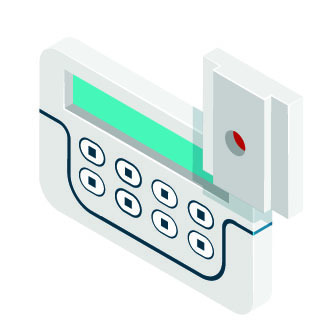 We can upgrade your alarms with a system that works fast and backs you up with additional layers of outside support. Security systems for schools are just one of our many specialties. 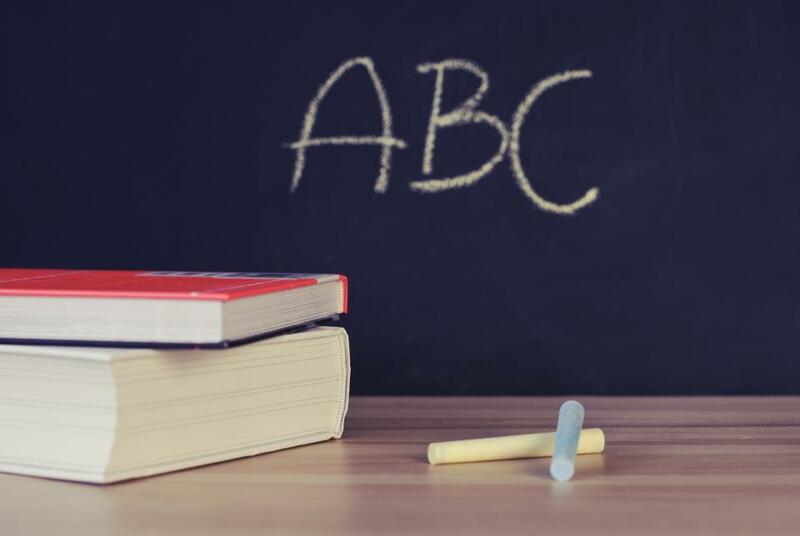 Perfect Connections, Inc, an industry leading security systems expert in Central NJ and Northern New Jersey for more than 20 years, provides educational facilities with comprehensive, custom security systems to protect staff, students, and facilities. Our security measures for schools help maintain a strong defense, protecting assets while simultaneously minimizing liabilities. Discover today how we improve security measures in schools with the most comprehensive security systems solutions. Call us today at 800-369-3962 or CLICK HERE to have us contact you.